Fresh Real Estate Lead Lists! Will of a decedent. Real Estate Investors and Realtors can use probate lists to offer their services to potential sellers. 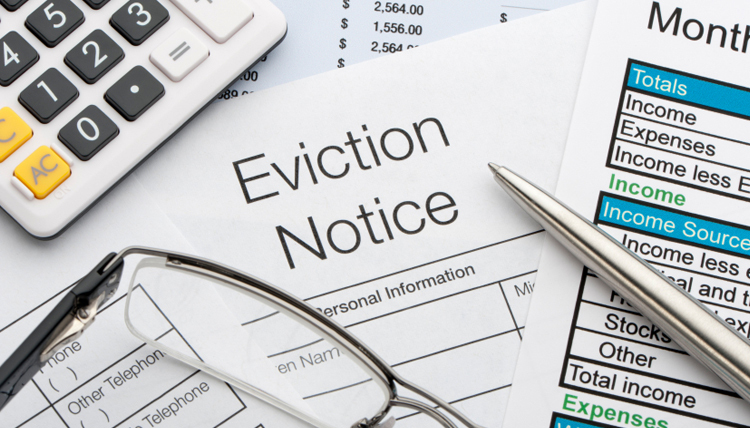 The eviction list includes cases of recent evictions filed in a particular county. 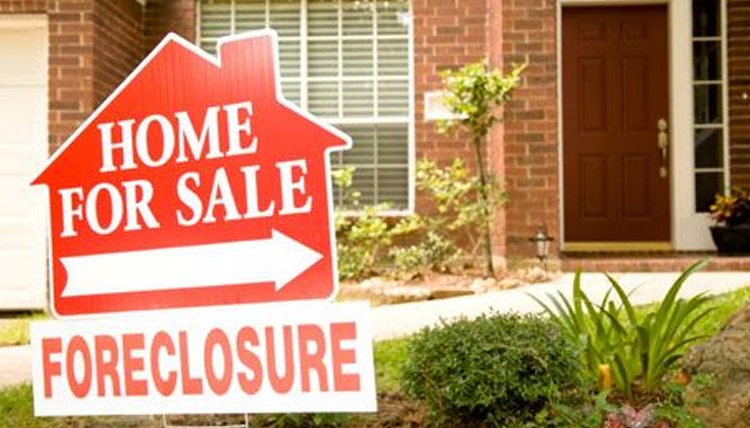 Recent evictions are a great way to identify homeowners facing financial hardships or landlords with troublesome tenants. Phone numbers are included with this list. The code violation list includes all properties that have received a citation for failing to adhere to the housing code. 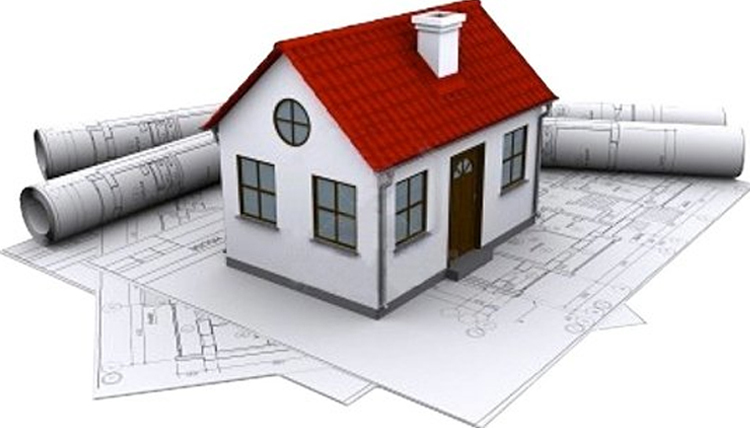 This list includes the address of the property receiving the violation and the mailing address of the home owner. 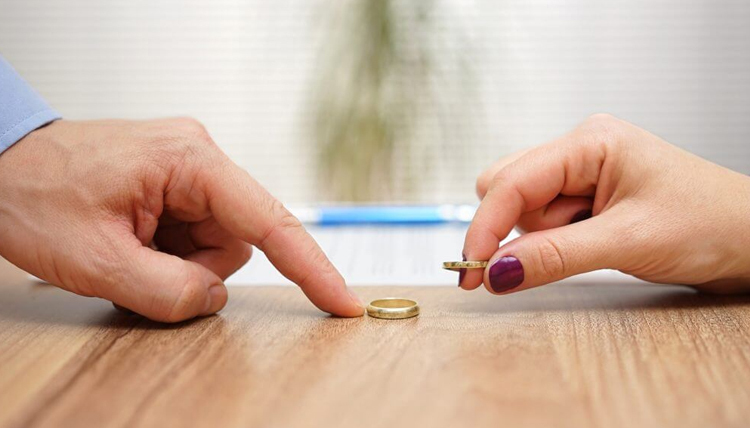 The divorce list includes all of the recent divorce cases involving residential property. 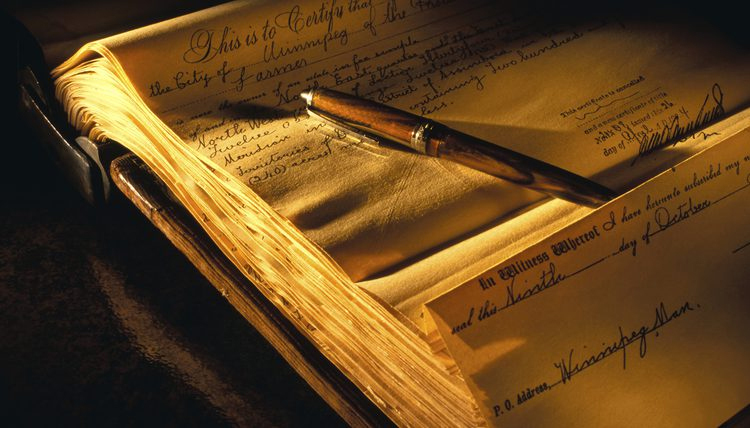 This list includes addresses of both partiesto the divorce proceeding. The delinquent tax list includes properties that currently owe property taxes in a particular county. Delinquent tax list include address of the delinquent tax property and the mailing address of the owner of the property. We bought a Probate List and immediately sent letters out. On the first touch, a seller responded and we were able to put their property under contract and complete the rehab in about two months. The property sold in ten days! We also found that every phone number on the Law Clerk On Demand list was accurate. This saved us so much time by eliminating skip tracing and returned mail. 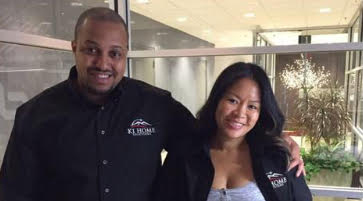 We are monthly satisfied customers! How many leads are on each list? How frequently are leads pulled? We research new information and create new lists every month! Which lists include phone numbers? Are lists created by zip code or county? We create our lists by county. We provide lead lists for Georgia and North Carolina at the moment. What are the available lists? 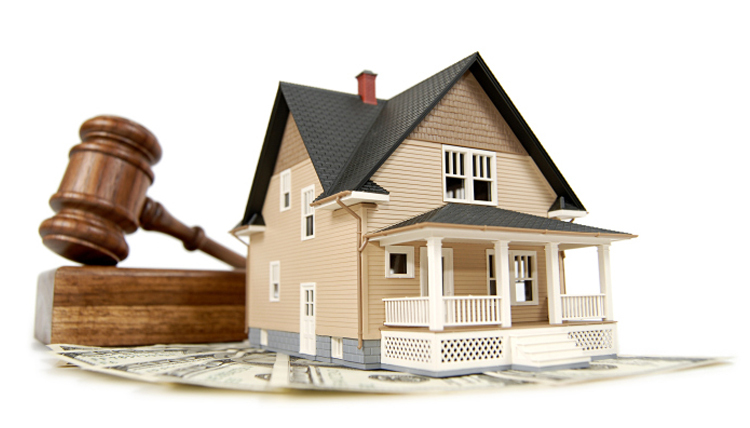 We provide Probate, Code Violations, Divorce, Tax, and Eviction lists. 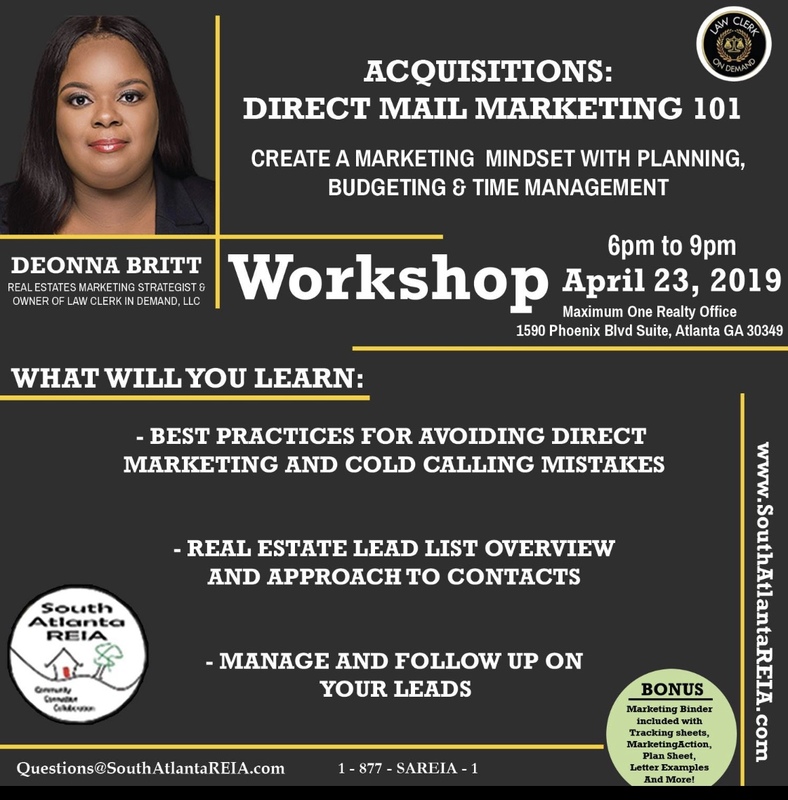 Law Clerk On Demand, LLC Marketing Consultation and learn how to start using FRESH Real Estate Lead Lists to target potentially motivated sellers RIGHT NOW.